Calling all scriptwriters! FrightFest 2017 craves New Blood! Submit your screenplay now! Successful shortlisted applicants will have the opportunity to explore their ideas and scripts in a group setting under the mentorship of top industry professionals and genre experts. Giles Edwards, MPI Media’s Head of Acquisitions & Development. Dark Sky Films know their horror. 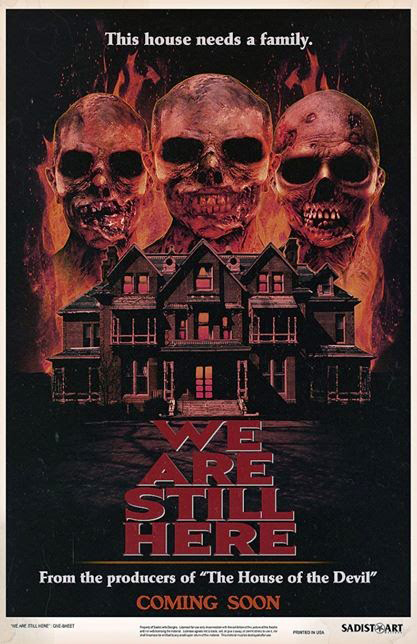 Excellent titles they have brought to the screen include Ti West’s The House of the Devil and The Innkeepers, plus Starry Eyes and the outrageous Catfight. Do you have the next killer idea for them to unleash upon an unsuspecting world? The New Blood event will be held on Thursday 23rd August, the opening day of FrightFest 2017, at the Radisson Hampshire Hotel, Leicester Sq., London. Deadline for submission is Friday 4th August. Successful applicants will be notified by Monday 14th August. Participants are expected to pay their own travel and accommodation.